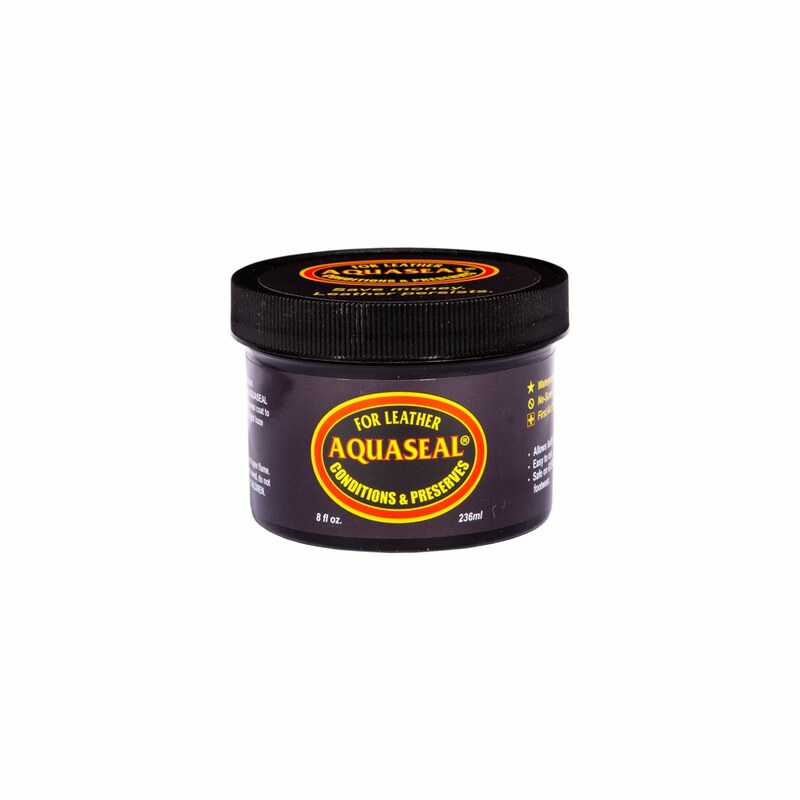 Not all leather conditioners are created equal. 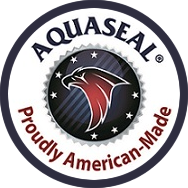 AQUASEAL's is first-rate in replacing essential oils lost through wear and weather. 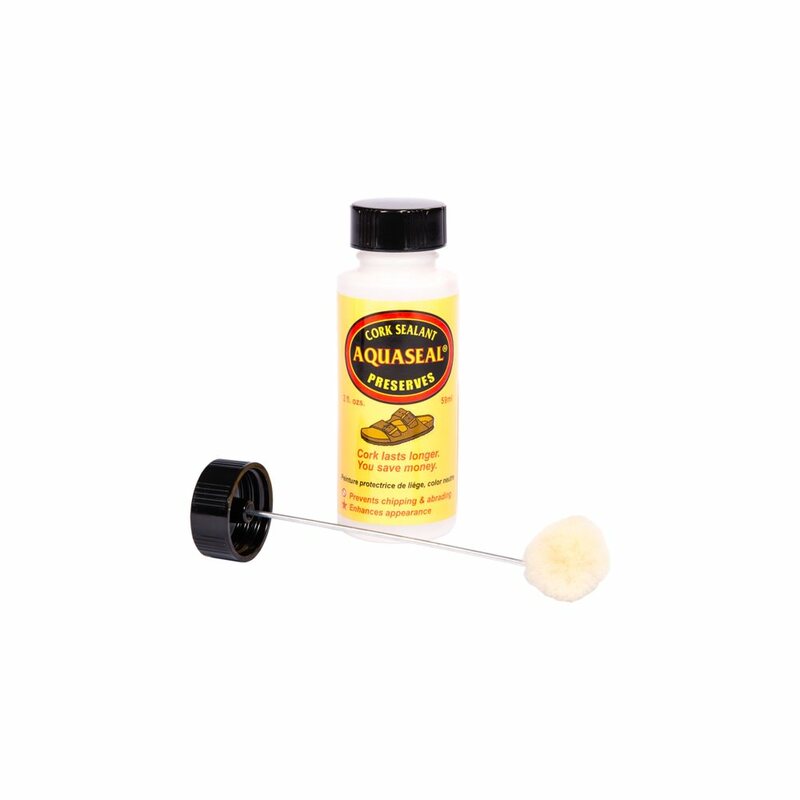 The correct moisture balance is restored. 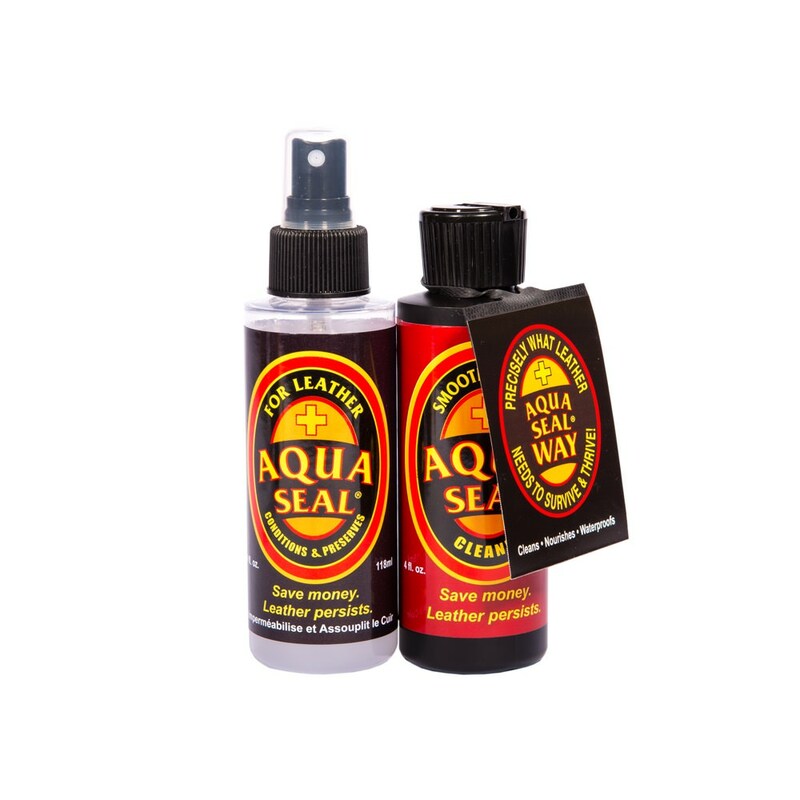 The nourishment improves leather's look and feel, while maximizing the quality and duration of its life. 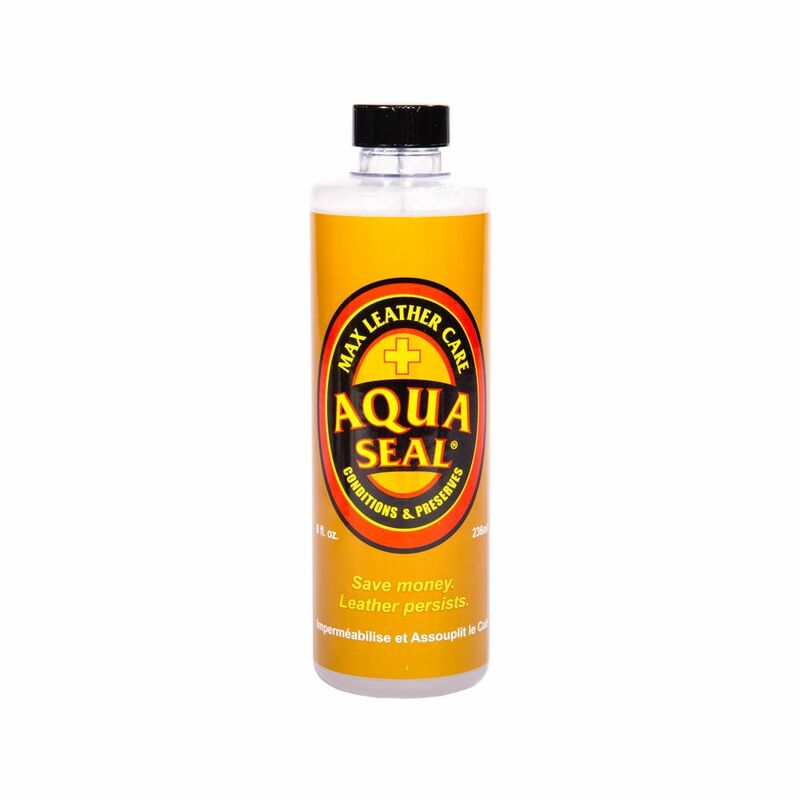 Max Leather Care - 8oz. 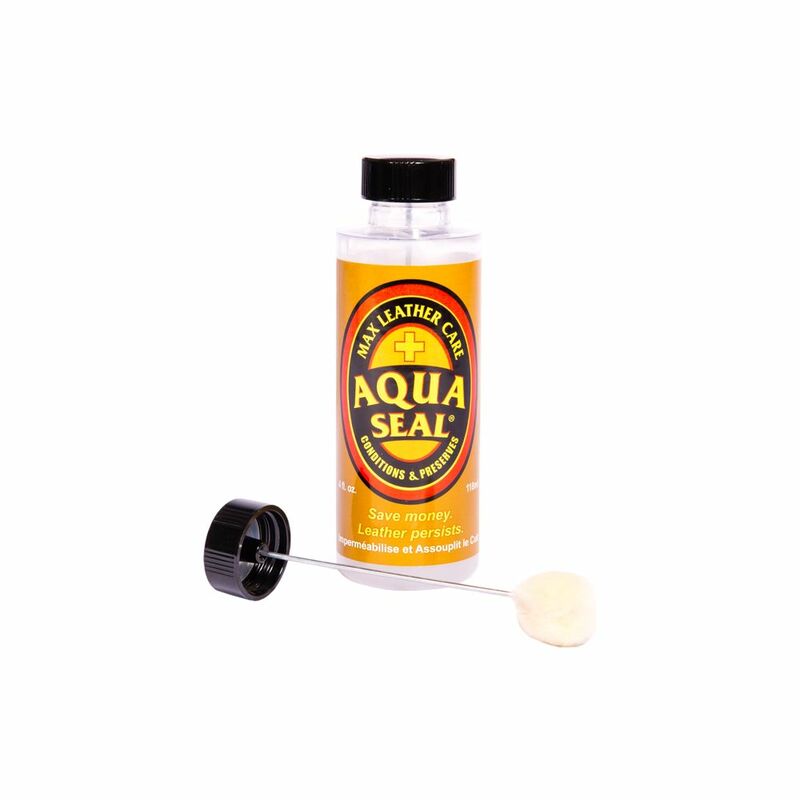 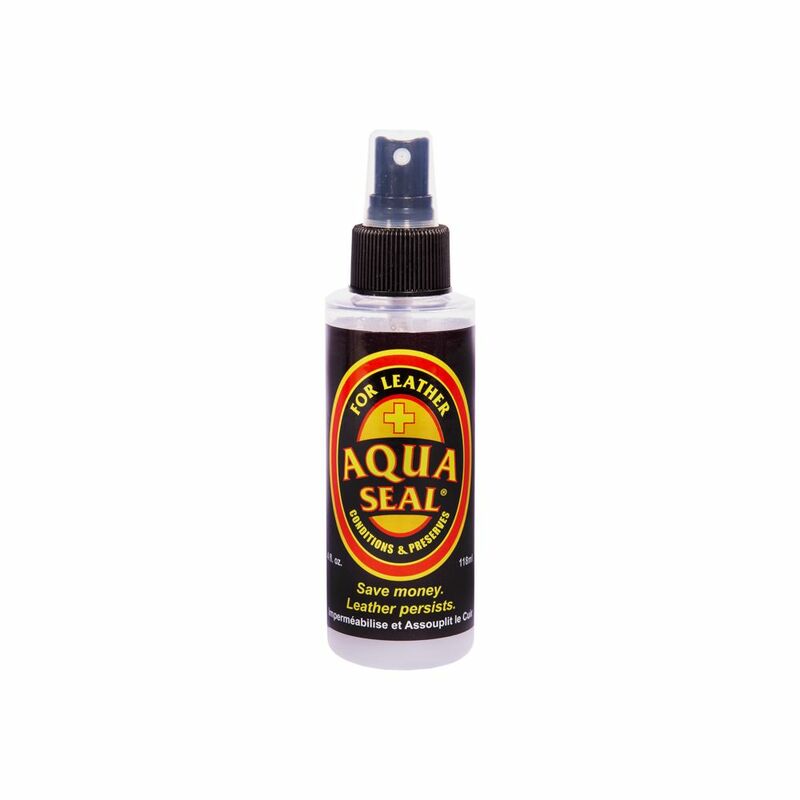 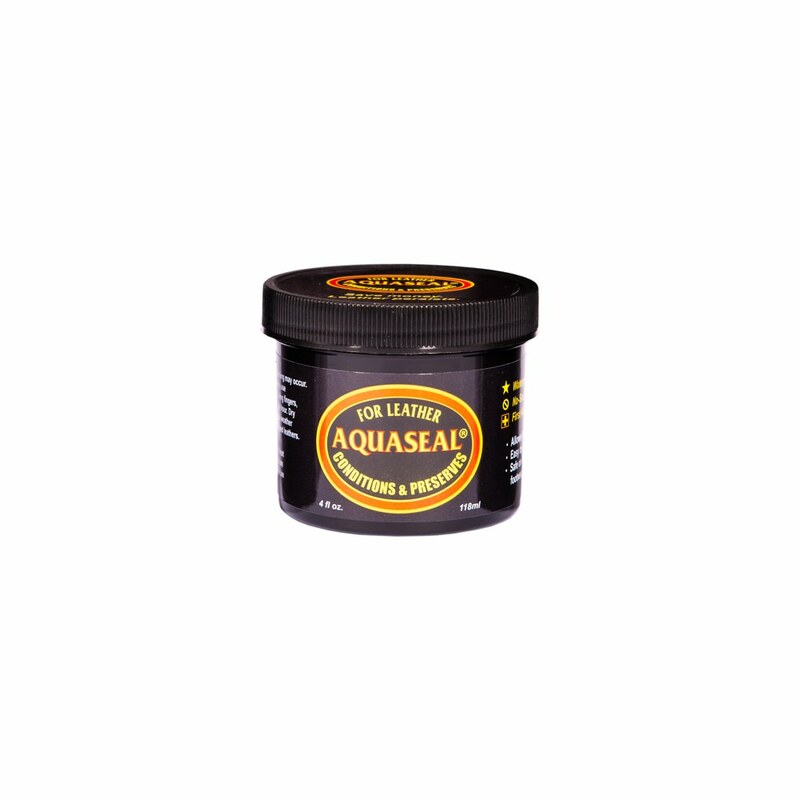 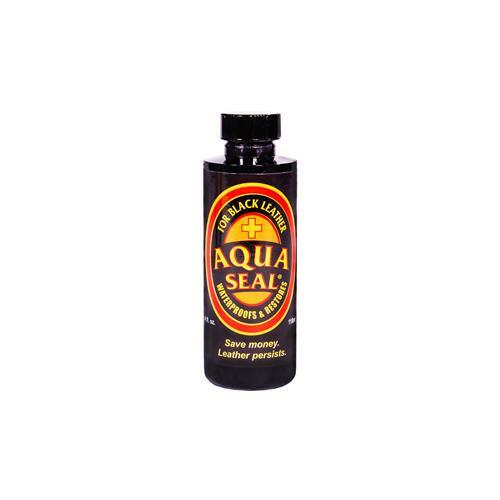 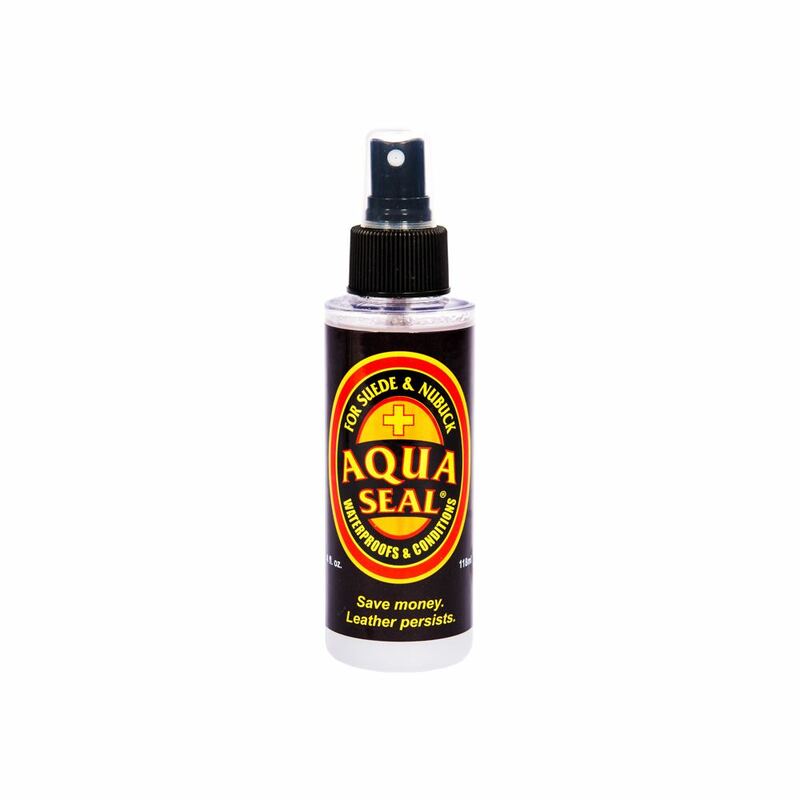 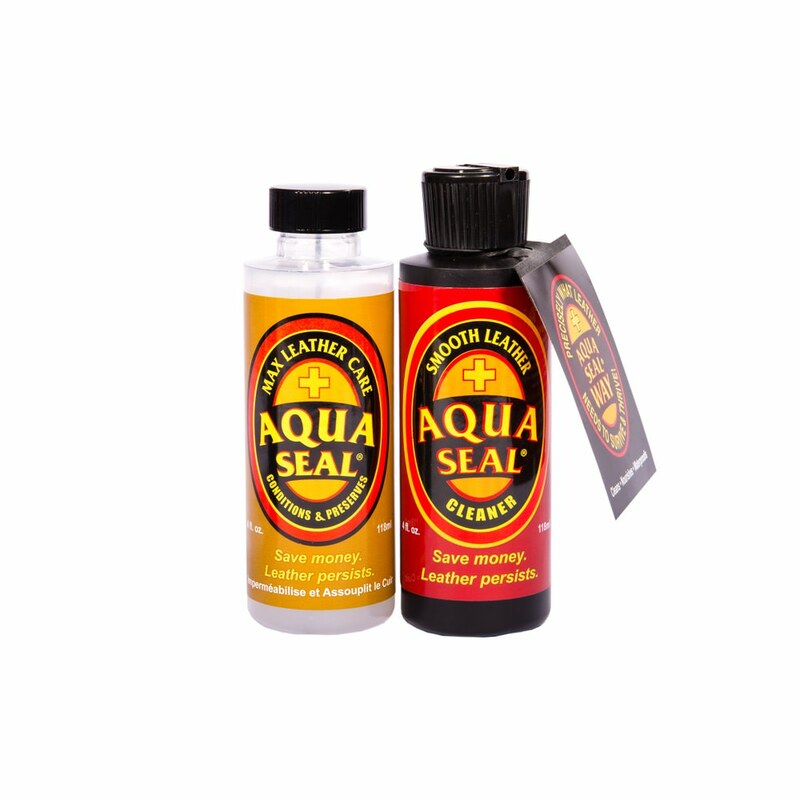 AQUASEAL For Black Leather - 4oz.